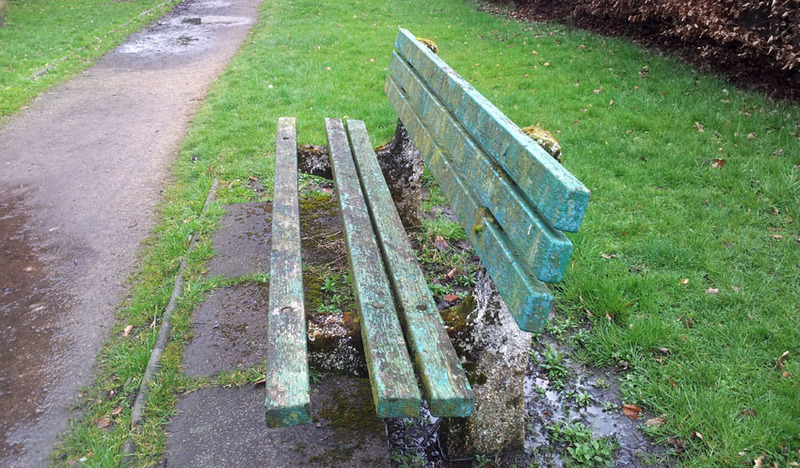 We had a lovely email a few days ago from a customer who had bought some Heptonstall benches for their local park. Messages like this are wonderful for our Testimonials Page as they help and inspire us, but we’re also putting it here as we thought you might find the before and after photos interesting. 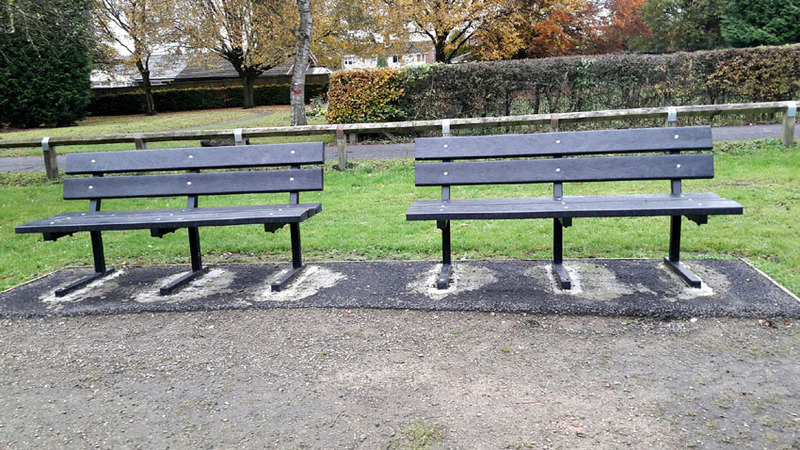 “I am the Chair of Friends of Longsight Park and we are very happy with your service and the benches we now have in Longsight Park, Bolton. I attach a photo from today and one from 2014 showing the disgraceful seating we had before.